“Despite all of the obvious benefits, BYOD comes with new data protection and security concerns for IT departments." 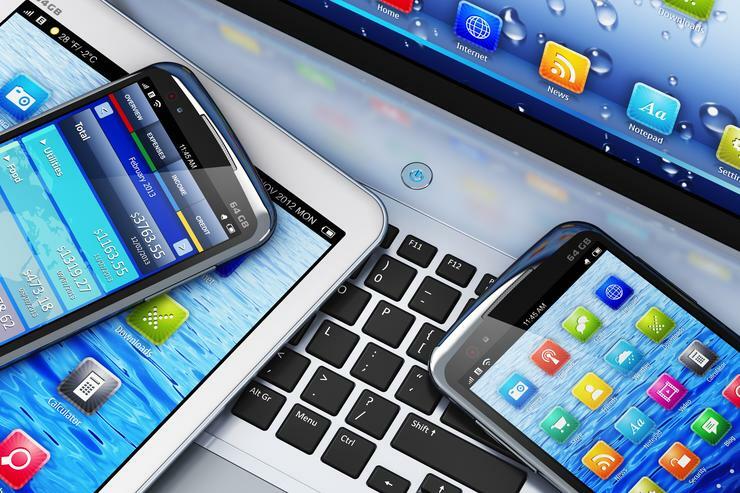 While the bring-your-own-device (BYOD) trend can be a productivity dream come true for both companies and employees, it can be a nightmare for IT administrators trying to deal with data security. However, with the right technology and systems in place, organisations can make the most of BYOD without compromising sensitive corporate information. Not only has BYOD transformed how employees do business and get work completed, but it has also started to revolutionise the way in which companies interact with customers. With mobile devices, business can now be conducted everywhere, any time, with customer interactions have become more streamlined and efficient. “Despite all of the obvious benefits, BYOD comes with new data protection and security concerns for IT departments,” says Lincoln Goldsmith, general manager, Australia and New Zealand, Acronis. “Just who, exactly, is accessing critical company data and files? For many IT departments this question, alone, is grounds for concern. “Adapting to the BYOD landscape isn’t so much about devices as it is about accessing the files and data and using it to interact with other employees or customers. As the fundamental first stage for security in the BYOD world, MDM is all about centralising the management of the devices employees are using for work, whether at home or in the office. That way, workers will have the freedom to use whichever device they want, and IT can monitor access and use, ensuring there’s no data leakage. Read more ​Who are the winners and losers of Dell’s multi-billion EMC merger? Once devices are secured, employees will still need to access the files and content they use every day to do their jobs. MFM guarantees that IT can have complete and secure control over which files are accessed, modified and deleted. This way, companies can go beyond managing devices by directly managing the sensitive data being accessed and used on them. The BYOD revolution started with MDM, and functionality is expanding with MFM, but now that mobile is a native platform for employees, there are countless productivity apps that are meant for use on-the-go. When employees travel for work, it’s taken for granted that they’re going to bring personal devices on the trip and use them to check email, collaborate on projects, and manage customer relationships. As mobile becomes a way of life for workers, there will be an explosive growth in apps that are exclusively designed for mobile environments. Mobile-only apps have a very distinct advantage, because they are built with the knowledge that people will be using them on small touch-screens and constantly be moving around. After the rapid development of mobile apps, there are going to be bridges built in the other direction. Just like mainframes never fully went extinct, desktops and the functionality they bring to the working world will remain relevant. So, new-world mobile apps will need to build bridges back to old-world infrastructures and interfaces. “By recognising these steps and implementing the technology, and processes underpinning them, companies can get the most of their employees’ devices without compromising their security,” Goldsmith adds.